Sloppy joes are definitely a comfort food dinner. I am sure most of us ate these growing up. 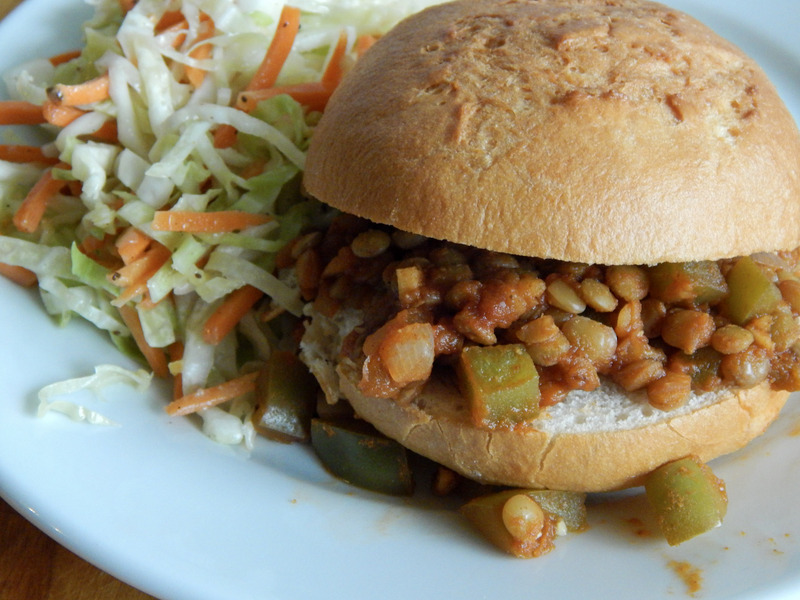 This lentil version is much healthier, but just as messy and delicious.